I was so excited to meet this beautiful baby girl this past week! 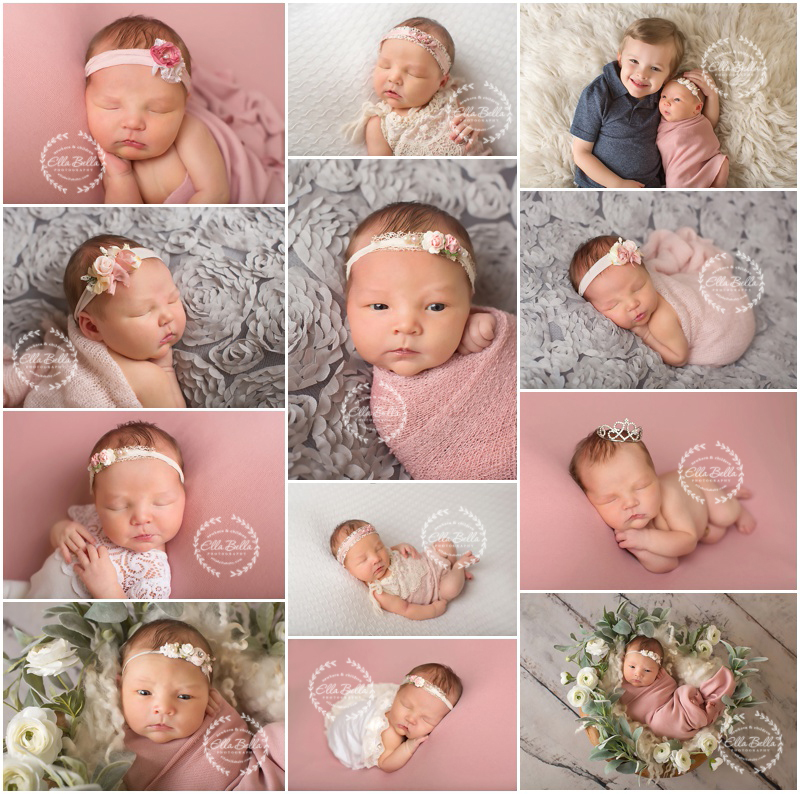 I’ve been photographing her adorable brother for a few years now and they just welcomed a baby girl into their family! 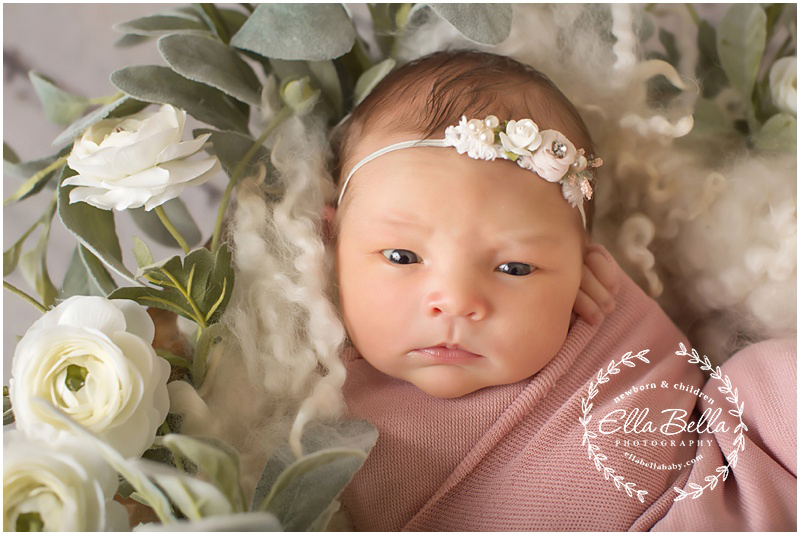 She’s an absolute doll baby and I have so many sneak peeks to share from her newborn session! Enjoy! !